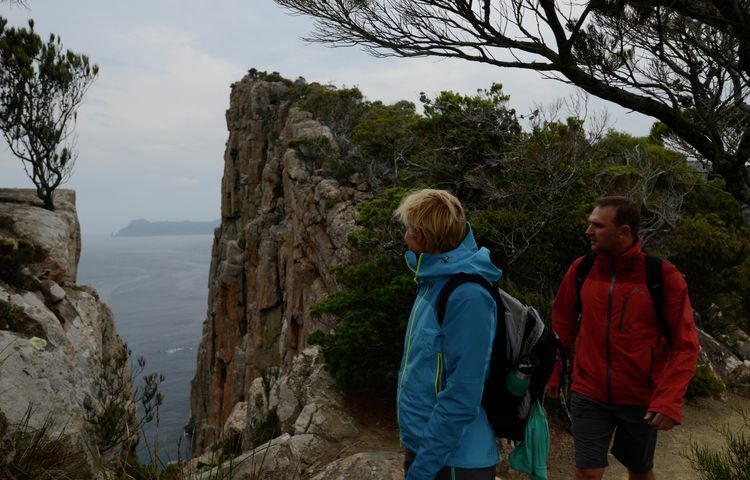 For many the thought of carrying a 20kg backpack is enough reason not to go walking. 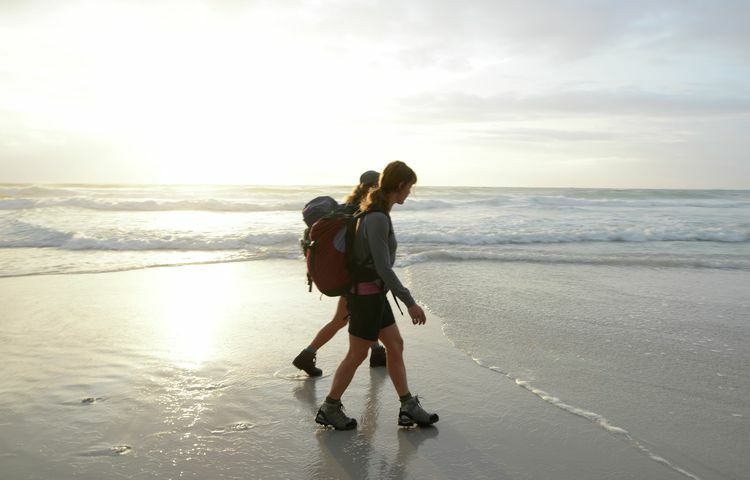 We provide a back pack for you use on your walk and have an detailed gear list so you are not carrying too much. 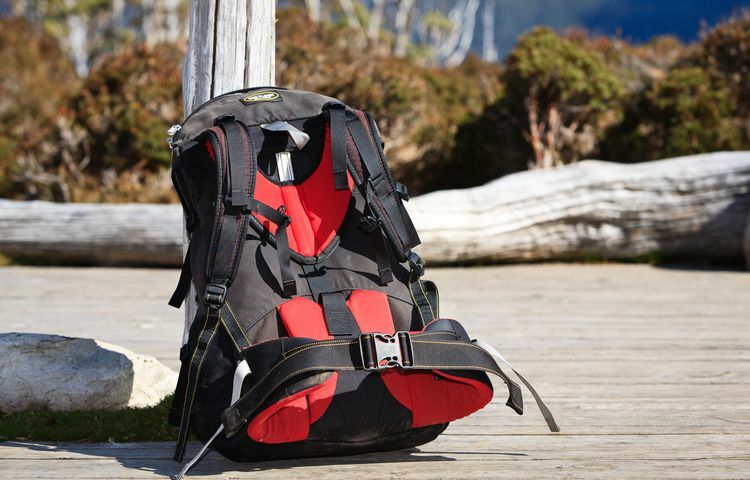 With a lighter pack you are able to enjoy more side trips, take more photos and have the energy you need for the next day. 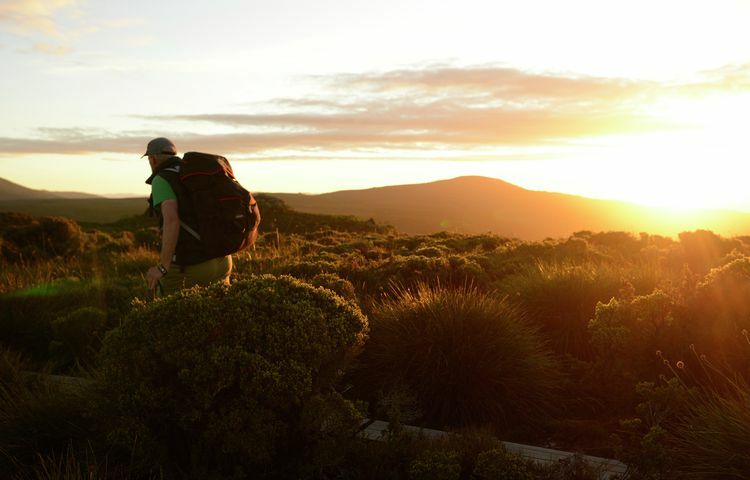 Depending on which adventure you choose, pack weight will vary. 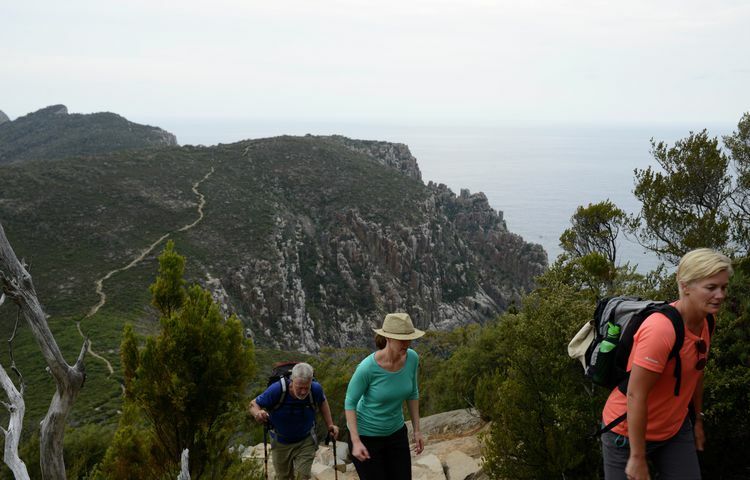 On our Wineglass Bay Sail Walk you only need to carry a day pack weighing up to 5kg. 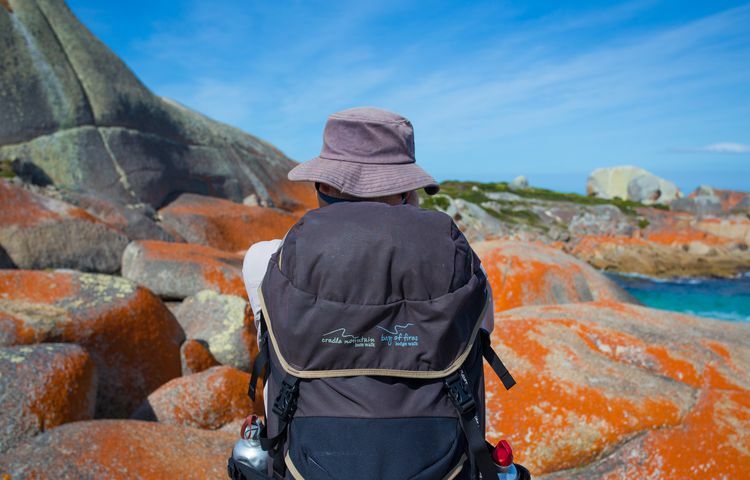 Bay of Fires and Cradle Mountain Huts guests carry a 50 litre pack weighing somewhere between 7-10kgs. If you have any concerns about carrying a pack please contact us so we can discuss this in more detail with you.